BOSTON, April 1, 2019 /PRNewswire/ — SilverCloud Health, the global leader in digital therapeutics for mental, emotional, and behavioral health, today announced Eugene Varughese will be joining the company’s executive team as chief marketing officer. Varughese, an accomplished healthcare leader and innovator, brings over 15 years of healthcare and digital health expertise to the role, with specialized knowledge in medical technology and patient engagement. He most recently served as Johnson & Johnson’s healthcare solutions portfolio head. Prior to J&J, Varughese spent more than a decade at Philips Healthcare as their head of international business for its connected care and population health business and global marketing excellence leader for its advanced diagnostic imaging business. 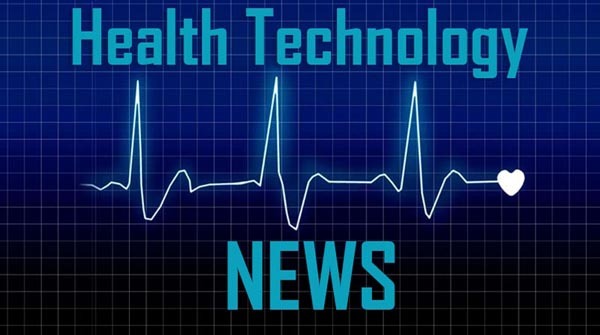 “This is a pivotal time for the company as SilverCloud Health looks to scale both the reach and impact of the company’s evidence-based digital mental therapeutics programs,” said Eugene Varughese. “Mental health is a severely underdiagnosed and underserved segment of the healthcare industry, and I look forward to working with the SilverCloud team and our customers to drive access to our award-winning programs. Eugene holds an engineering degree from University of Sydney and an MBA from Manchester Business School. He has also completed executive education with the Massachusetts Institute of Technology’s Sloan School of Management. SilverCloud Health is the world’s leading digital mental health company, enabling healthcare organizations to deliver clinically validated digital therapeutic care that improves outcomes, increases access and scale while reducing costs. SilverCloud’s multi-award-winning digital mental health platform is a result of over 16 years of clinical research with leading academic institutions. Today, SilverCloud is being used by over 240 organizations globally to meet the mental health needs of their end users/patients. The Platform has been deeply validated by global experts, through full randomized control trials as well as real world data from over 250,000 SilverCloud end users. The platform continues to lead the industry with its effectiveness, engagement, and range of clinical programs that encompasses the spectrum of mental health needs.